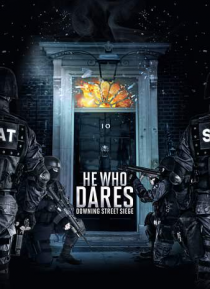 Following his actions in He Who Dares, Christopher Lowe is summoned to 10 Downing Street to be dishonorably discharged from the SAS for disobeying a direct order, despite the fact his actions saved the Prime Minister's only daughter. Holt, the man responsible for the kidnapping, remains a fugitive after escaping from a maximum security hospital. During Chris' time in Number 10, however, the buildi… ng is taken siege by a familiar foe, but this time, he has no backup, no weapons, and those he's trying to help have turned against him.